Katy Perry, Aurora, Demi Lovato, Barbara Palvin…just a few celebrities who are known for trying out gorgeous pastel shades and experimenting with different hairstyles. 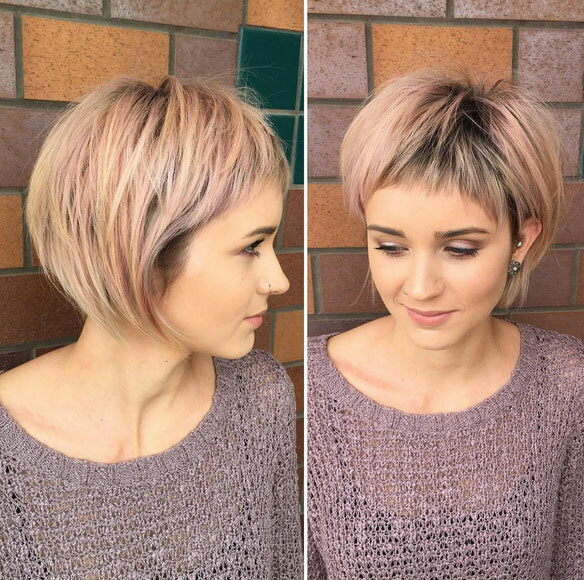 If you were always thinking about changing your hair color to a pastel shade, but never had the courage, it’s time to make a change! 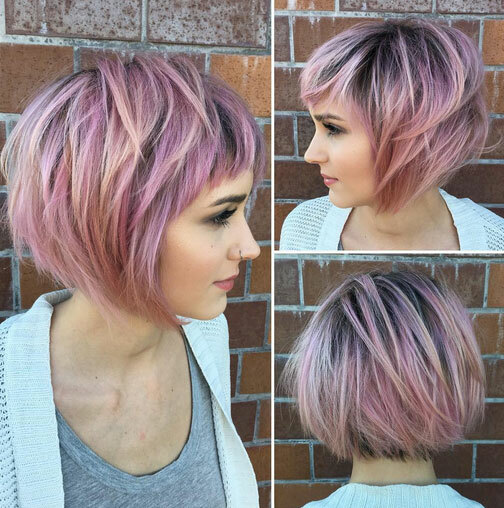 Who says pastels can’t look good with short hairstyles? 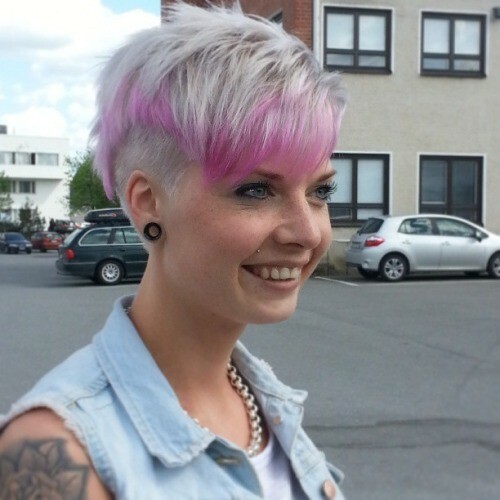 We gathered the top pastel colors that will look stunning with short hair and if you have one with different pastel tonality then add yours at the bottom! splendid shades of pink for a happy ending. 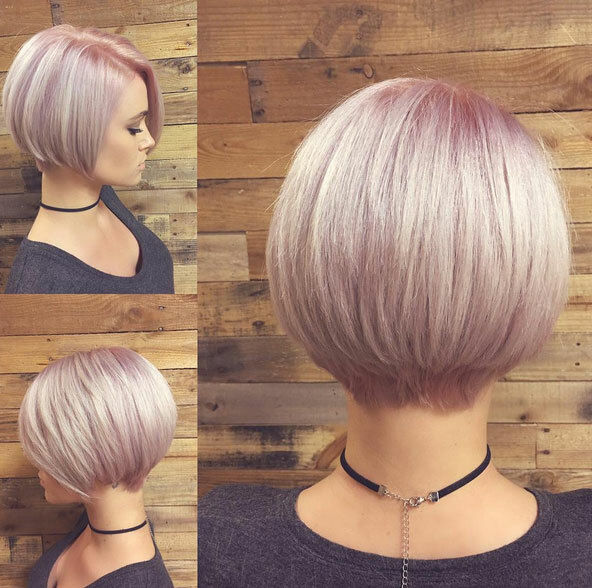 Another fantastic texture bob short haircut by @katiezimbalisalon – multi tonal pastel with dark background. A usual critique that you can hear about pastel hair is that it can easily look like a wig, because the color itself is very unnatural. 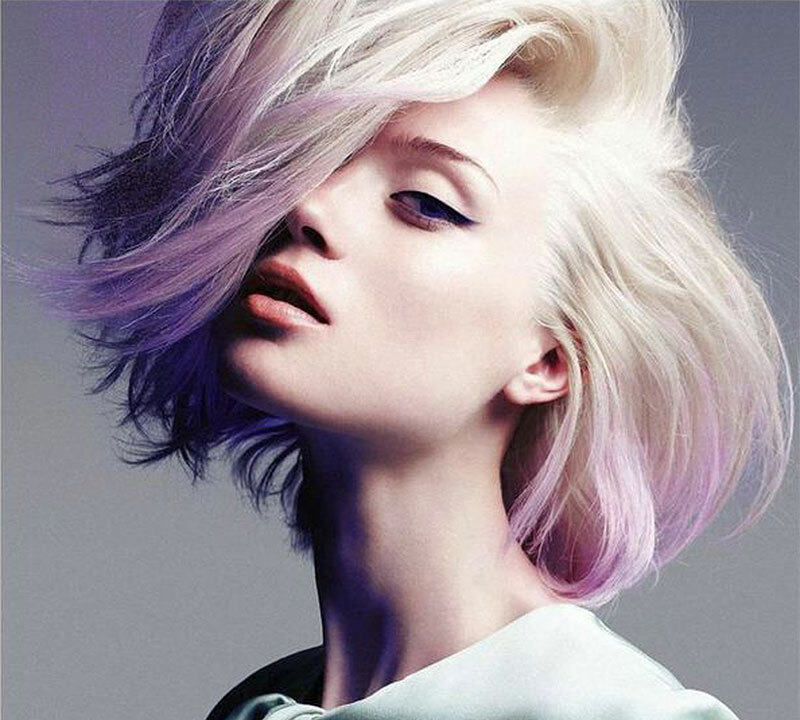 To make the whole pastel look more natural look, experiment with leaving your roots darker or shaded. While absolutely dyed hair can look a bit artificial (not to mention it can also be a hustle to dye it every week once the roots start growing), with a dark rooted look, you can create an overall natural effect. If you have a bob or long bob, this trend could work out for you perfectly. 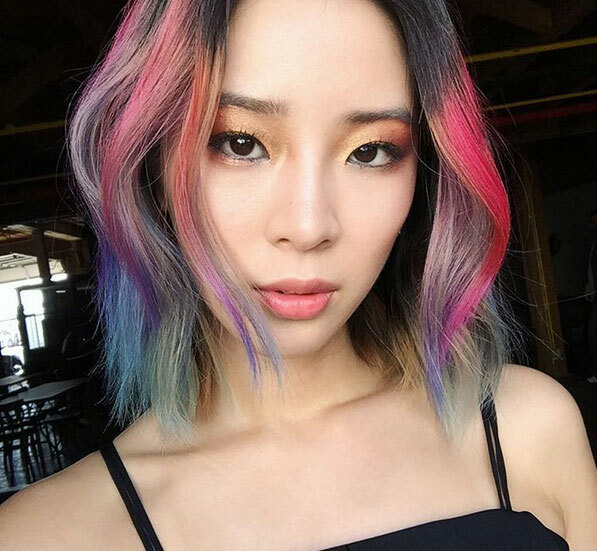 With pastel ends, you don’t have to dye your hair completely, so besides damaging your hair less, it’s also easier to get back your natural hair color if you change your mind. 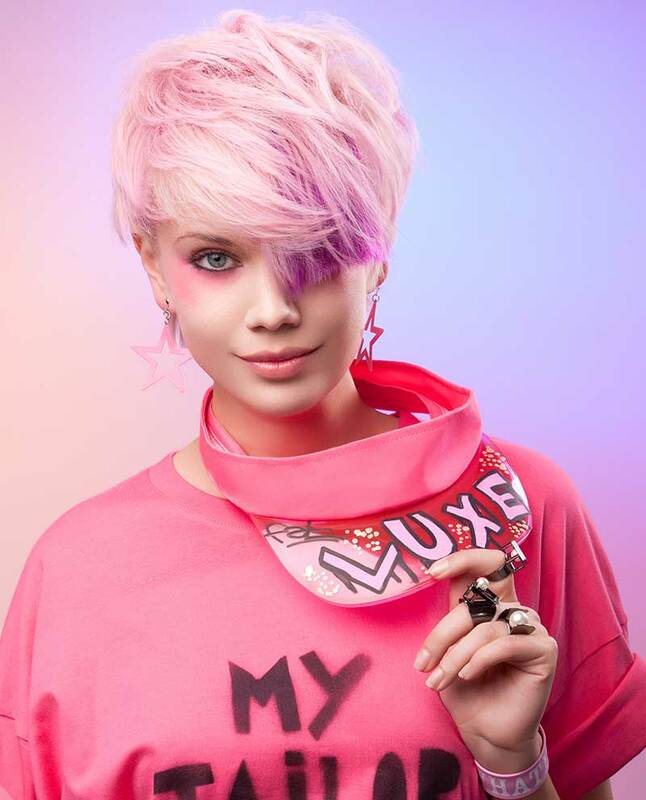 If you have light hair (blonde or light ginger), you can experiment with almost any pastel shades from silver to pastel pink and turquoise. On the other hand, if you have darker colored hair (such as black or dark brown), we would recommend trying out neutral tones, such as silver. One of the most popular shades of this season is without a doubt vivid, pastel turquoise. 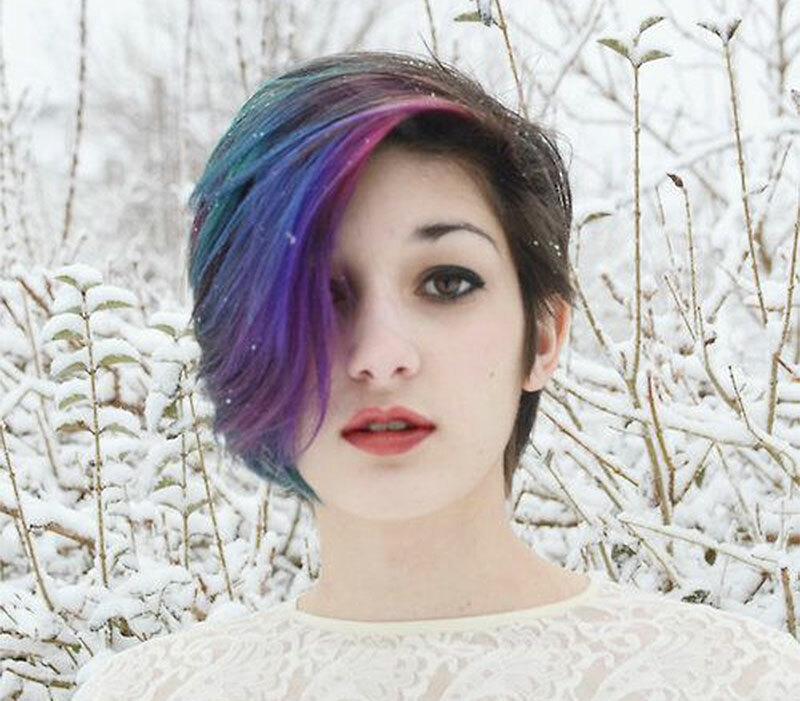 Because it’s a very bright and fun shade, it’s perfect for the winter, especially if you have shorter hair. 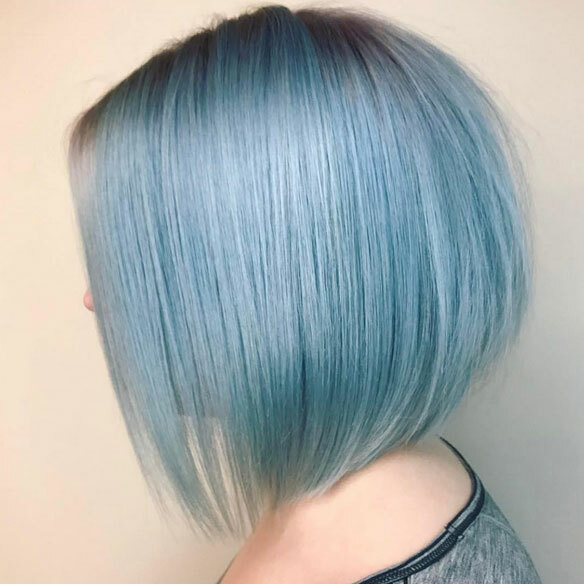 This hairstyle reminds me of a mermaid’s hair, especially if it has different layers of shades from light blue to deeper blue tones, such as faded royal blue. If you decide to go with this hair, make sure to try out beautiful hair accessories as well! 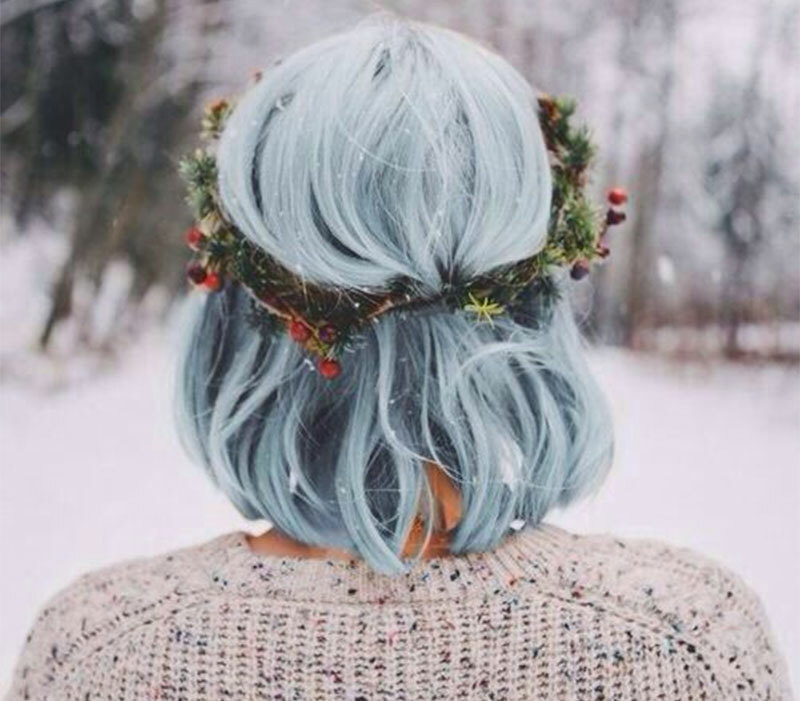 Your new, turquoise hair will look stunning with silver, black and white headbands and bobby pins. Next article Can Meditation Extend Your Life and Slow Aging?